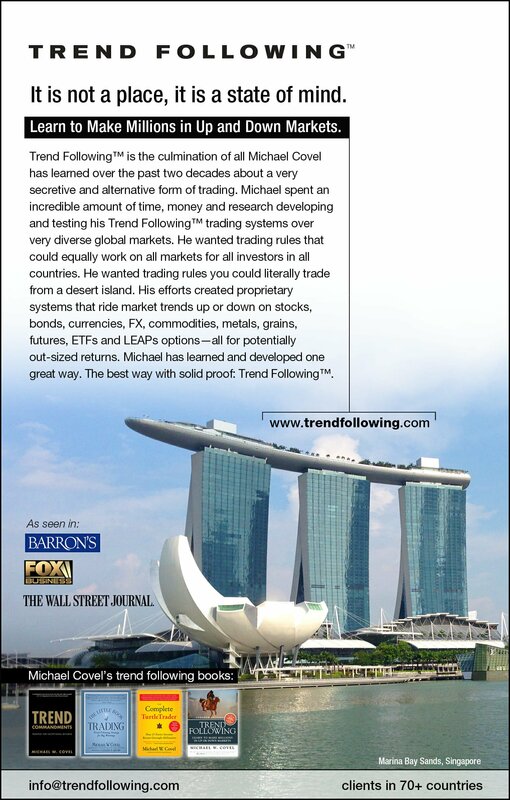 Ed Seykota’s first publicly published work “The Trading Tribe” book is now available. 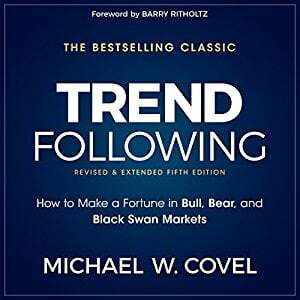 Order Ed Seykota’s new book here. 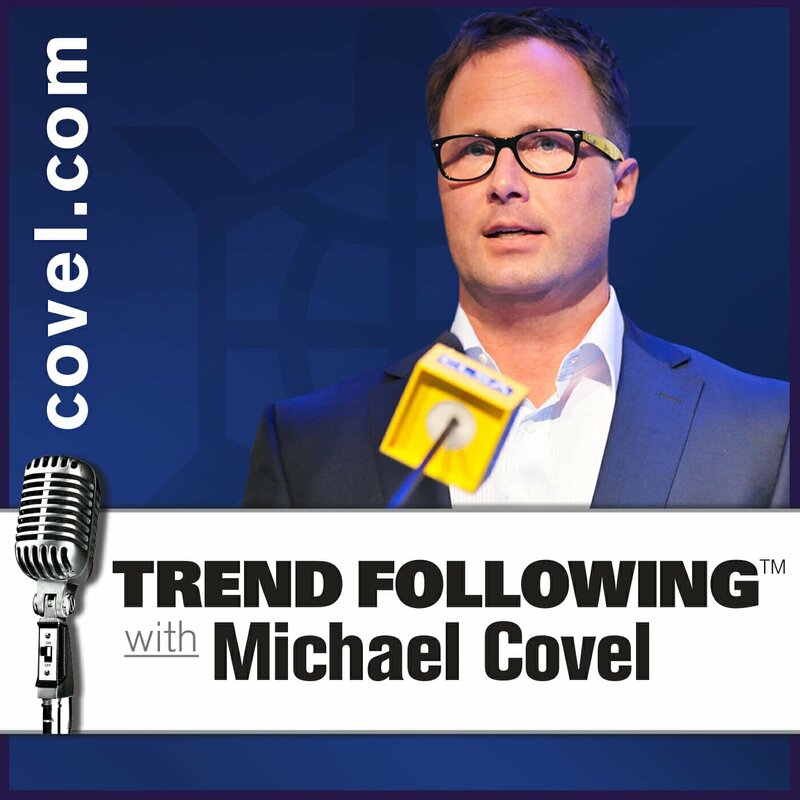 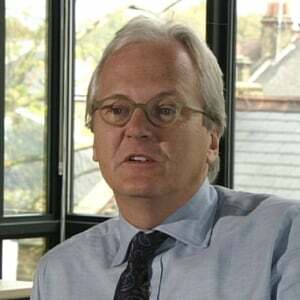 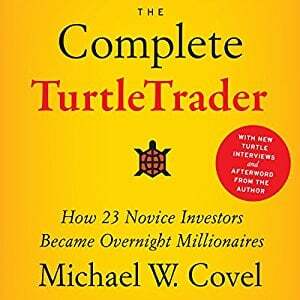 Find out about the Michael Covel Book TurtleTrader.